Modern Quilting by B: Tiny Town! 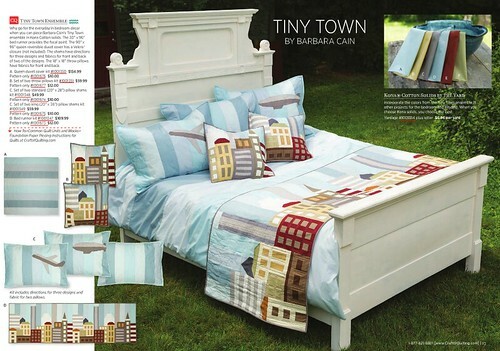 I am thrilled to announce that that my Tiny Town patterns and kits are now on the market! The ensemble includes a bed runner, duvet cover, pillow shams, throw pillows and even a tote bag and wristlet! 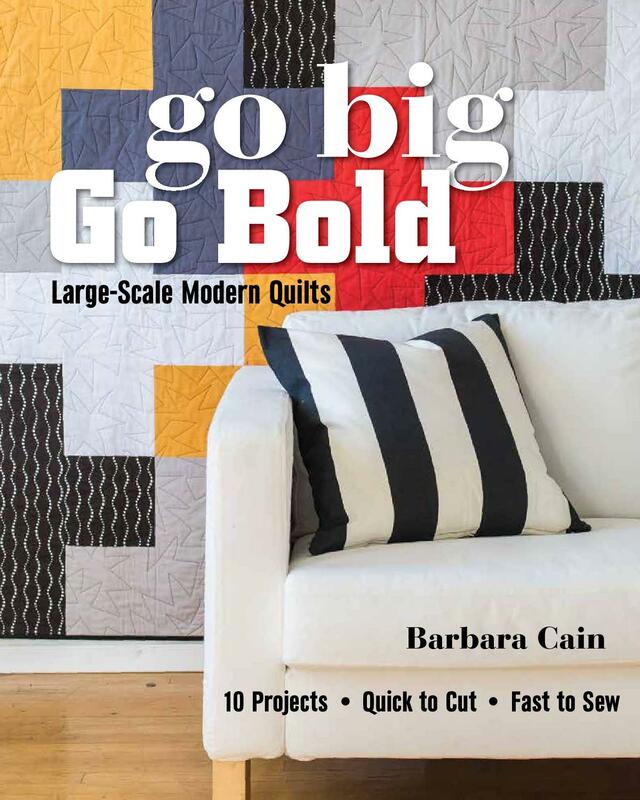 They are sold exclusively through Craft of Quilting, a fresh, new destination for modern quilters! You can access the entire C of Q's 2015 Holiday Preview issue through this link. Be sure to stop by! Many thanks to Allison McCabe and Meredith Santerre at F+W and Dewey Nichols, out mutual friend, for helping to pull this all together! This is such a beautiful set! Congratulations!